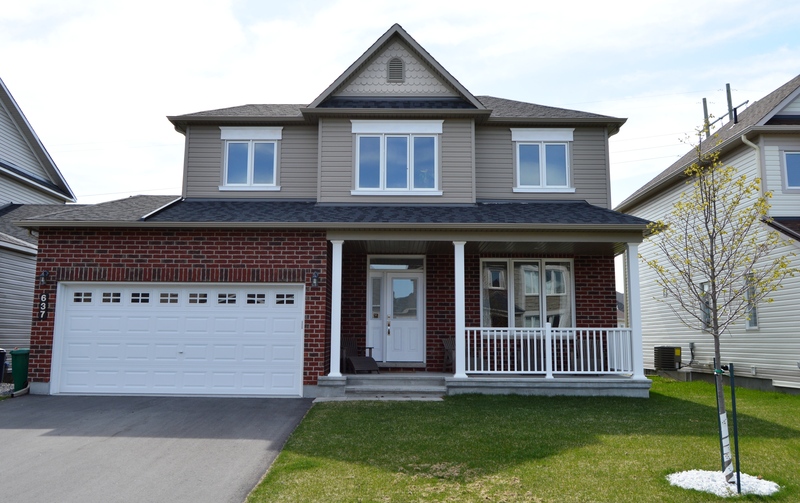 637 Capuchon Way – Orleans | Nesbitt Property Management Inc.
Exquisitely appointed single family home with 3+1 bedrooms and 3.5 bathrooms. Built in 2014, this home has been upgraded to feature gorgeous hardwood floors, kitchen open to family room, spacious mudroom with laundry, and a finished basement. The finishings in this home will not go unnoticed. This home is ideal for a professional family looking for all of the wonderful amenities of a rapidly expanding suburb. Close proximity to schools, parks, and shopping. Gas, water and hydro are extra. Available March 1, 2018 for a long term lease. Call to arrange a viewing today.